Pikes Peak Arts Academy - Pianists! 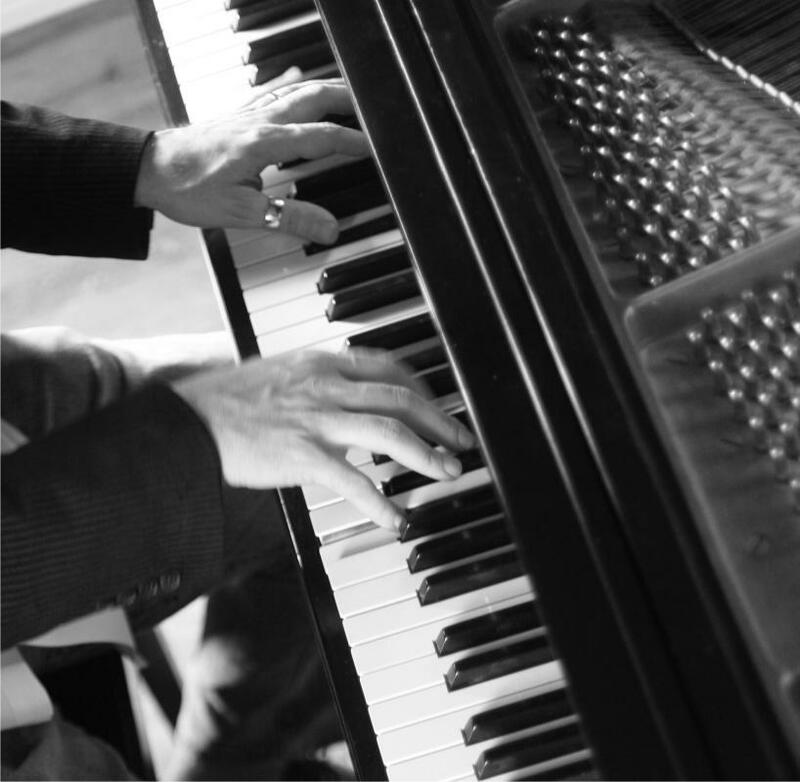 Mark Bovee has his Master's Degree in Jazz Piano Performance from the University of North Texas. Mark uses both traditional methodology and individualized attention to each student's goals and learning style to make their musical education experience both effective and fruitful. Students who put in the weekly effort and practice the craft of music making truly deserves see tremendous success under Mark's capable instruction. Students record a two song CD in December, gaining valuable skills in recording as a pianist. In May, students perform two pieces in front of a live audience at a Woodland Park location for the Spring Recital. Summer session is based on YOUR schedule. It is a great time to build your skills needed for school band and other auditions. Space on Mark's teaching schedule is very limited due to the fact that he still travels as a working musician! Register today! Mark Bovee is a member of Music Teachers National Association. Mark Bovee is a member of The American Society of Composers, Authors and Publishers. Christi Bovee is a member of the National Association of Teachers of Singing.